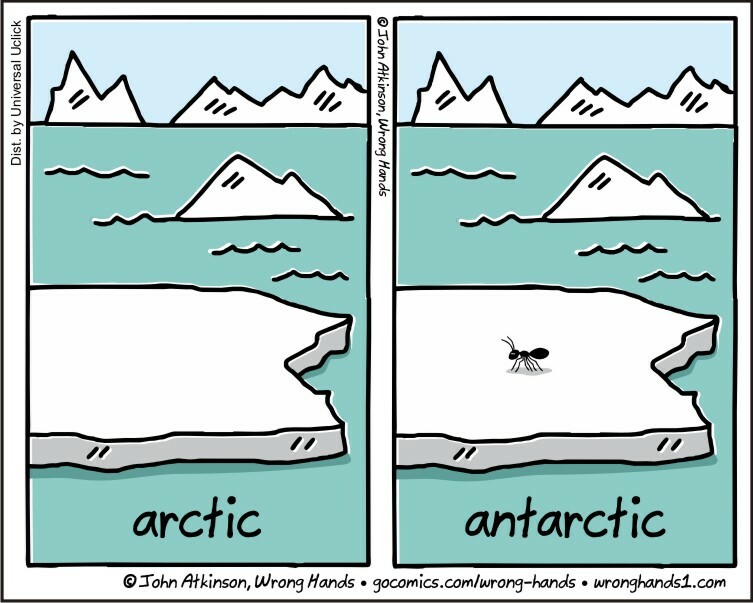 There are no ants in the Antarctic. It is too cold for them there and ants refuse to wear fleece. It offends their fashion sense.